Midwestern Gothic staffer Lauren Stachew talked with author Julie Lawson Timmer about her novel Untethered, complicated familial bonds, juxtaposed sentiments toward one’s Midwestern hometown, and more. Lauren Stachew: What’s your connection to the Midwest? Julie Lawson Timmer: I live here! Since 1998, I’ve lived in Michigan – in Dearborn for the first 2 years and in Ann Arbor for the rest. 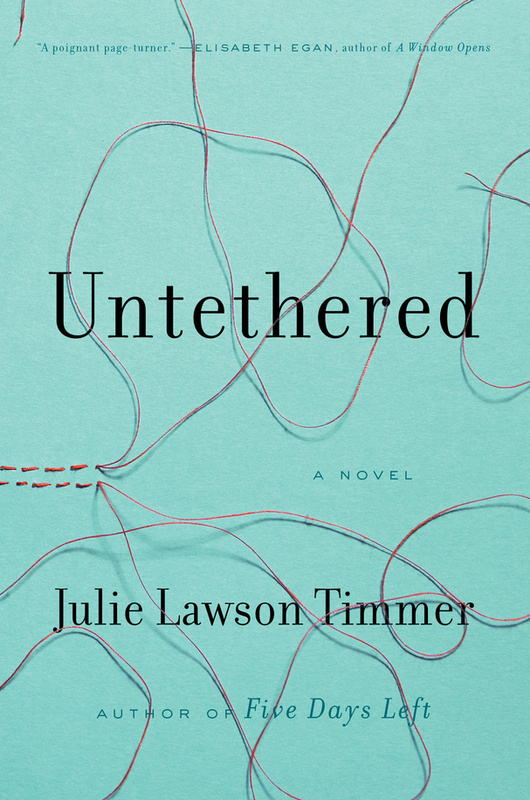 LS: Your most recent novel, Untethered, grapples with questions about family bonds, loss, and the rights and limitations of laws. How did you find yourself drawn to these questions, and what made you feel the need to explore them in the form of a novel? JLT: In Untethered, the main character, Char, is a stepmom. Char’s husband dies before the book begins, and we’re left with the question of who Char’s stepdaughter, Allie, should live with: Char, who has raised Allie full-time for the past 5 years, or Allie’s bio mom, Lindy, who lives across the country and has never been all that interested in parenting. The trick is that Char has no legal rights to Allie – most stepmoms don’t have legal rights to their stepchildren – while Lindy now has sole rights. I was drawn to this question because I’m a stepmom myself, and it has often occurred to me that if something were to happen to my husband, I might never see my stepchildren again. The other legal/family question in Untethered deals with adoption and “rehoming,” a practice where adoptive parents give their adopted child away to strangers – often over the Internet, with no legal oversight and no background checks. I read a Reuters article about rehoming a few years ago and was shocked to hear this is happening in the United States, and with some regularity. I wanted to explore that in a novel in part to open people’s eyes to this practice, which many are unaware of. LS: Do you feel that the novel’s Midwestern setting is intrinsic to the story? What made you choose to set the story in Michigan? JLT: Yes, I do feel that in Untethered, the setting is intrinsic to the story. One of the characters is an automotive engineer, so Michigan was a natural choice. Another character chose to move away and has a certain amount of derision for Michigan, the automotive industry, the weather, while those characters who stayed are proud to live here. I think there’s an element of that in many people’s lives – those who love a place and choose to stay, and those who can’t wait to get as far away as possible. I think that element is pervasive in a place like Michigan, which is auto industry heavy and experiences some extreme weather in the winter; those are the kinds of things some people want to escape from, while others are proud of Michigan for the fact that it has the auto industry and a northern feel. LS: Your first novel, Five Days Left, features a character who is a lawyer, and you yourself are a lawyer as well. How much of your own life and personal experiences inform your writing? Do you find this is something you gravitate towards intentionally, or does it tend to appear naturally in your writing process? JLT: Nothing I write is autobiographical, while at the same time, everything I write is drawn from some aspect of my life – something I have lived through, or thought about, or wondered about. I wanted Mara, my character in Five Days Left, to have a hard-charging, demanding career in which a workaholic would thrive, and because I know the law well and know it fits that bill, it was a natural choice of profession for me to assign to Mara. LS: When you moved from Ontario, Canada to Michigan how did your perspective as a writer shift? JLT: I moved to the states in my early 20s, before I started writing, so I don’t think I went through a shift in perspective in terms of writing. Almost everything else about my life changed, though; the states and Canada are very, very different places to live. I like having a great depth of experience of life on both sides of the border. One of the main characters of my first novel grew up in Canada and then moved to the USA. I meant to talk a lot more about that experience in the book, but other plot lines took over. Perhaps I’ll explore that subject more in a future novel. LS: Southwestern Ontario, where you grew up, and southeastern Michigan, where you live now, are regionally and climactically quite similar, even though they are separated by a national border. Do you feel that there are resemblances between these two places, or do you see them as inherently different? JLT: Certainly there’s a similar look and feel to both places in terms of topography and weather. But the international border does make a big difference, at least to me. People on both sides of the border may agree on things like Gordie Howe being the greatest hockey player ever, but there are significant political, social and cultural distinctions, and when I’m back home in Canada, I am almost constantly aware of that. LS: How can you tell when a piece of writing is finished? JLT: Usually it’s when I’m making changes that no longer add value – taking out commas and then putting them back in, etc. Once you’re into those superficial kinds of edits, it’s time to stop working on the project, in my view. LS: What’s next for you? JLT: I have a new book coming out next summer. It’s called Mrs. Saint and the Defectives, and it tells the story of a 40-something divorcee who moves in, along with her teenage son, beside an irascible, elderly, French Canadian woman, Mrs. Saint, who takes it upon herself to identify and correct the flaws in those around her, whether they want her to or not. Soon, I’ll start working with my editor on revisions to that book. In the meantime, I’ve completed research and begun drafting a fourth book. Details about that when I’m further along! 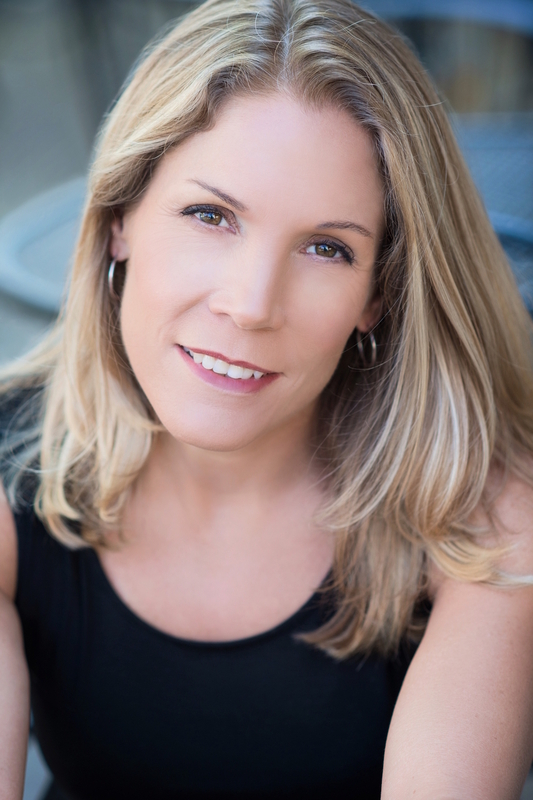 Julie Lawson Timmer grew up in Canada and earned a bachelor’s degree from McMaster University and a law degree from Southern Methodist University. She is the author of Five Days Left and lives in Ann Arbor with her husband and children.